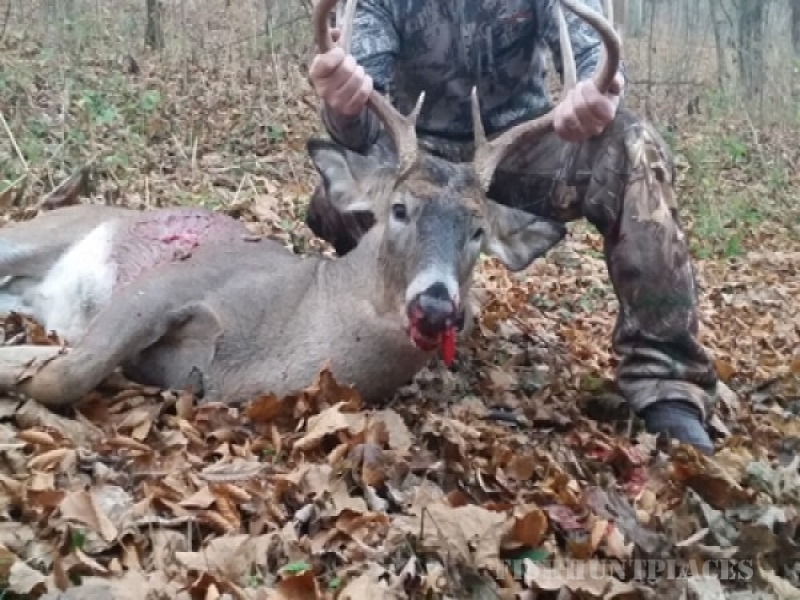 Ohio Guide Outfitters LLC! 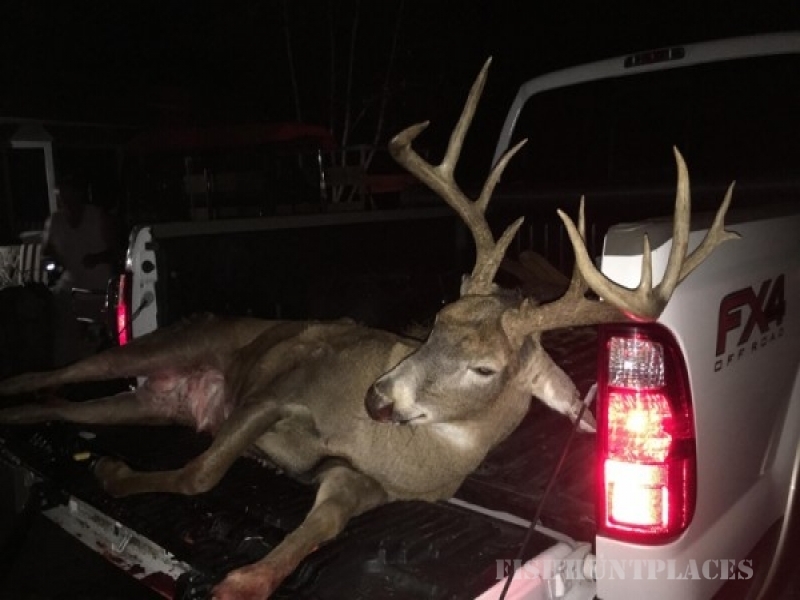 Trophy free range whitetail deer and Ohio turkey hunting to a select few. 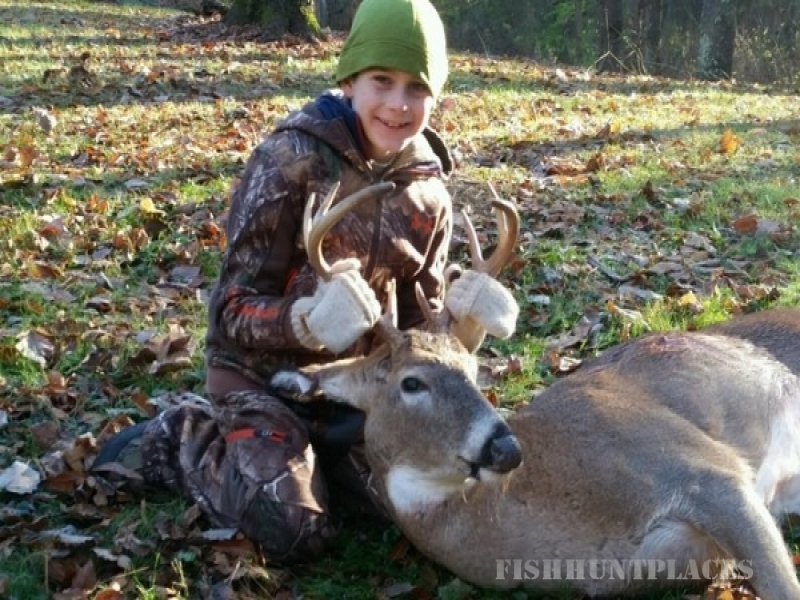 We love the Ohio Guide Outfitters LLC. We offer world class hunting opportunities for some of the finest, biggest, free range whitetails and gobblers Ohio has to offer. 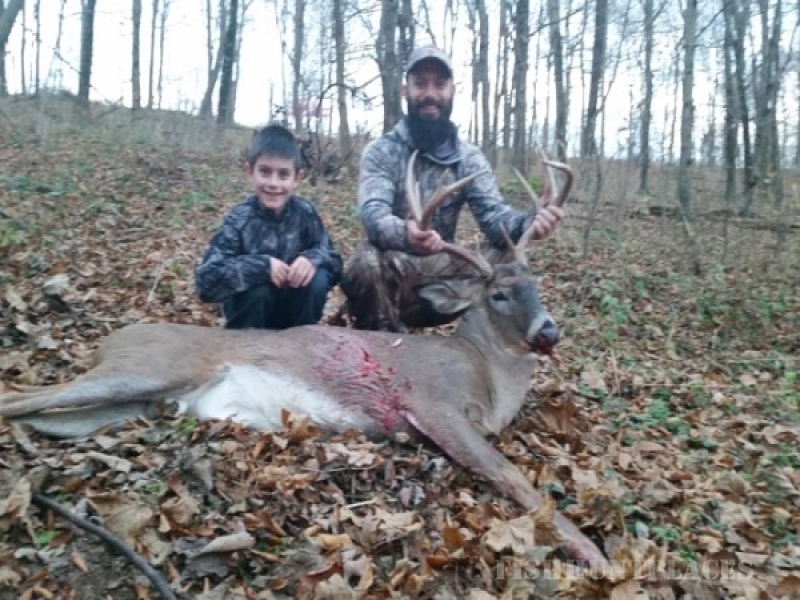 We pride ourselves on not only the game we harvest, but more importantly the atmosphere created for a unique and fun Ohio hunting experience. Our top quality equipment and our team of highly experienced guides are dedicated to provide our guests with a world class whitetail hunt! O.G.O. LLC is very selective in its’ hunters and space is limited. Out of all the farms we use, we average only one hunter per month. 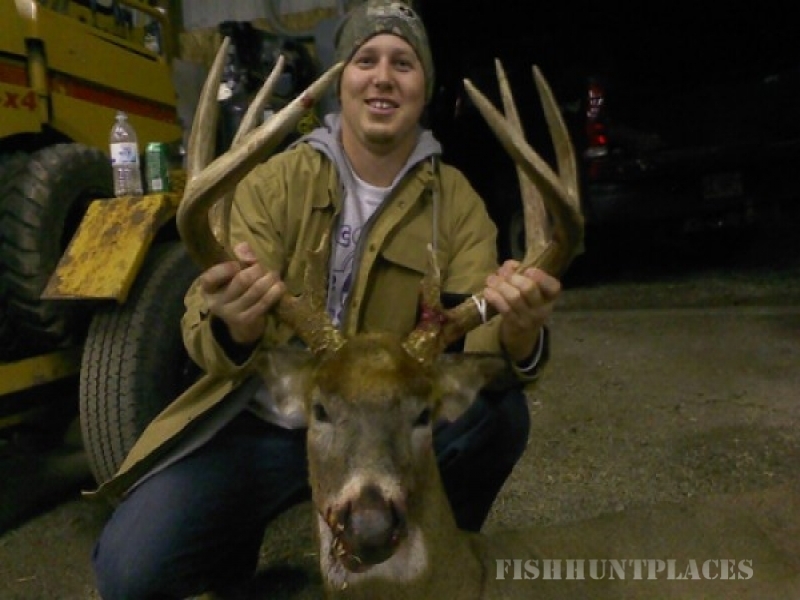 This allows the deer pattern to remain consistent for very low pressure hunting. Our clients have harvested 180+ quality and our biggest being over 200 free range!